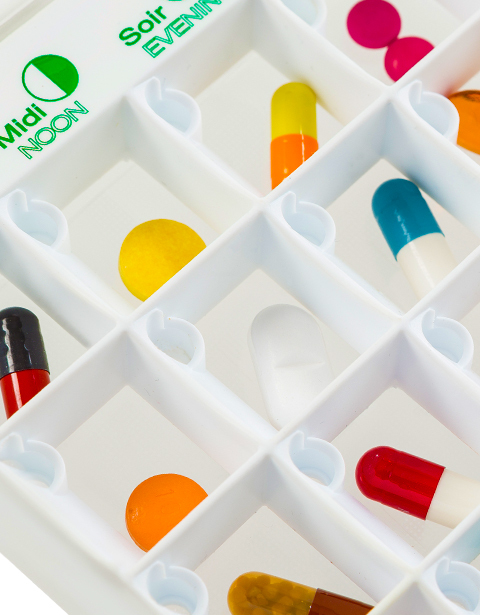 Non-adherence to prescription medication is one of the largest healthcare problems. 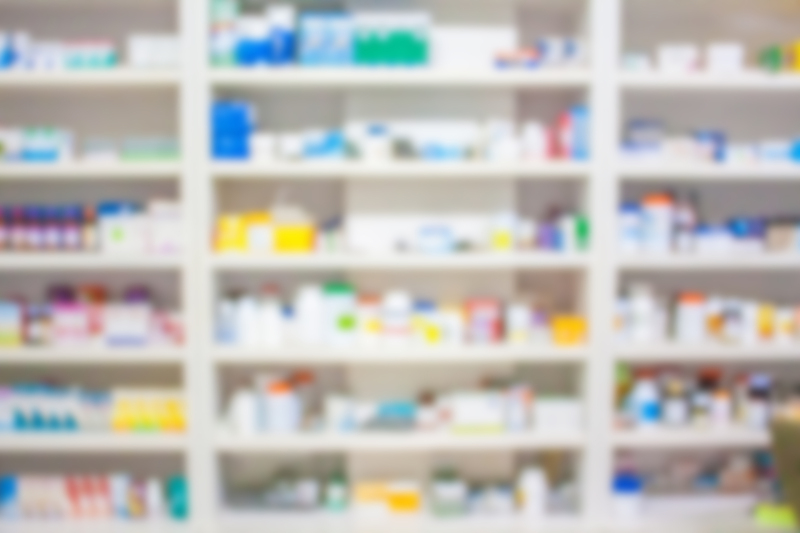 The cost of non-adherence is estimated at $300 billion annually, including $100 billion from avoidable hospitalizations, nursing home admissions, and premature death —resulting in $188 billion in lost drug sales every year. The healthcare industry has relied on self-reported and claims data to try to understand patient medication adherence. This data lacks timeliness, accuracy, and precision. There is no data available to show the relationship between patients and their medication as it happens—until now. 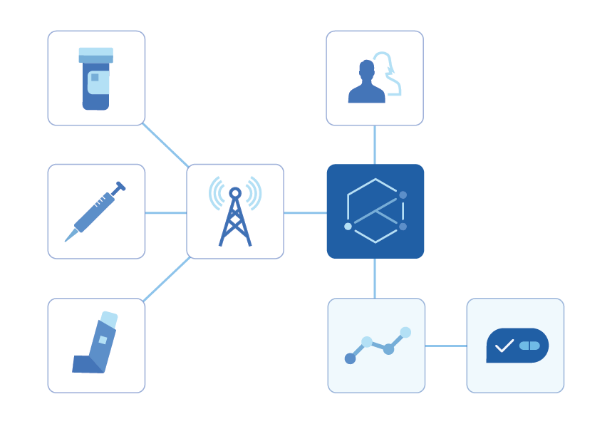 Nomi translates data into actionable information for patient interventions and engagement. The SMRxT Advisors are made of up experts in their field including telecommunications, technology and finance. 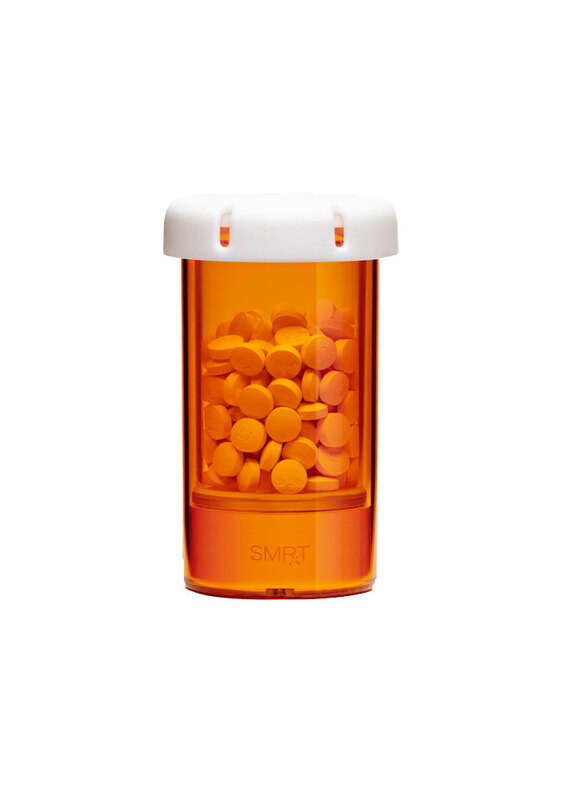 Humanizing a pill bottle was the idea that started SMRxT. Victor partnered with Stephan Valter, SMRxT co-founder, and began modeling new designs. Around 2008, Victor and Stephan had a revelation. “We realized,” Victor explains, “that the data our product generated was more valuable than the product itself—not just to us, but to our customers and their patients.” That’s when they realized they weren’t inventing a new pill bottle, but an internet-based device that would help change the paradigm for taking medication. SMRxT is an official Verizon Innovation Partner. Through this strategic partnership, our technology is certified and powered on the nation’s largest cellular provider. Verizon also provides development and system integration support to help us grow. Looking for a Career at SMRxT? Have a question? Want to learn more about SMRxT? Send us your query and we will get back to you. 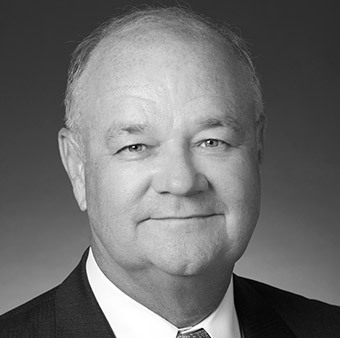 Michael J. Huffer, RPh, MS is the company’s President and CEO. 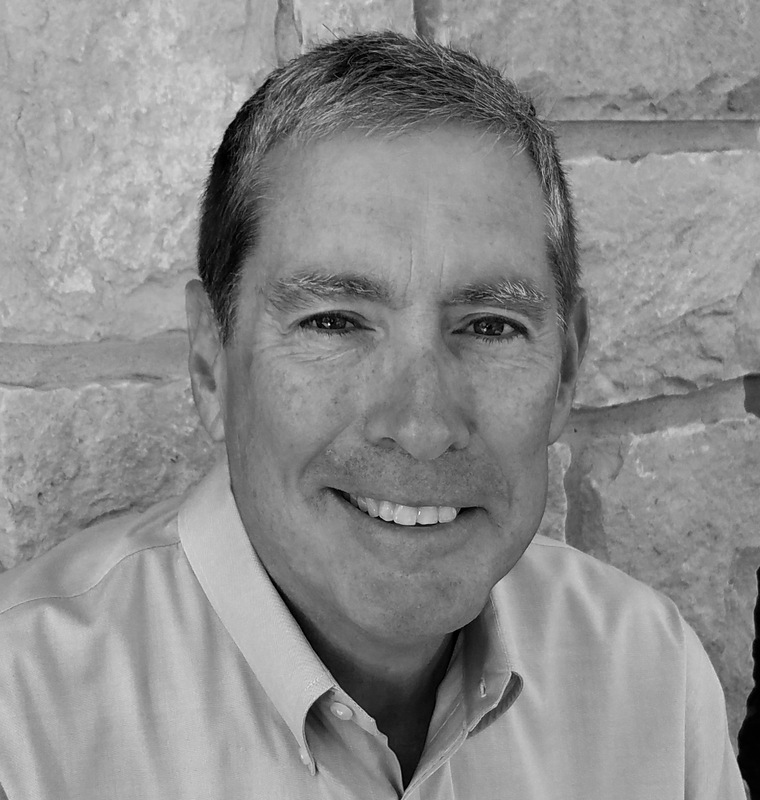 Michael has over 25 years of experience in successfully starting, growing and exiting healthcare technology ventures. 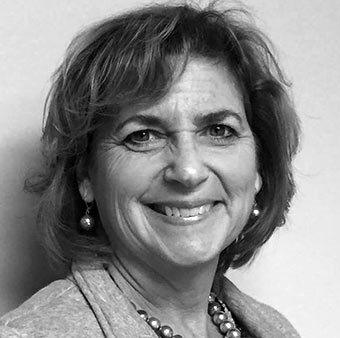 Cathy Wood is the Controller and responsible for management of all accounting, finance, and involved in all aspects of business operations and strategy. 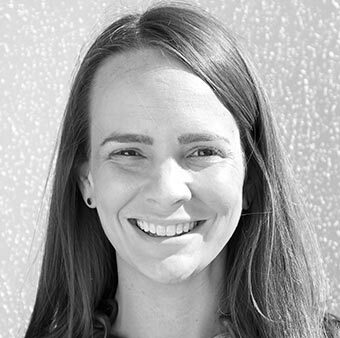 Rachel De Jesus, Marketing and Key Accounts Manager, has a background in healthcare marketing and advertising with experience in technology ventures and market research. 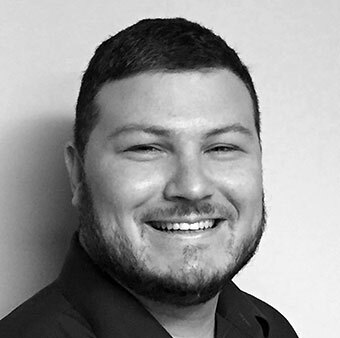 Scott has seven years of experience building correct, resilient, and easy to use software for healthcare professionals using modern best practices. Scott has always enjoyed working in the healthcare space, because he can have a large impact by delivering improved patient care and even saving patient lives. Victor Chu is a co-founder and Chief of Technology. 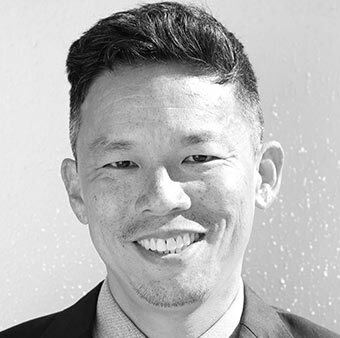 Victor is a former mobility applications developer in Special Projects at Google; and has over 17 years of experience in technology product development. David Edwards is currently the CTO at Vendavo, a global software and services company focused on helping enterprises sell more profitably. Previously, David spent 25 years as Vice President and Fellow at Cerner Corporation, a global healthcare IT company headquartered in Kansas City, Missouri. He has an extensive and accomplished background in software development, particularly in the areas of application architecture, scalable computing and distributed systems. 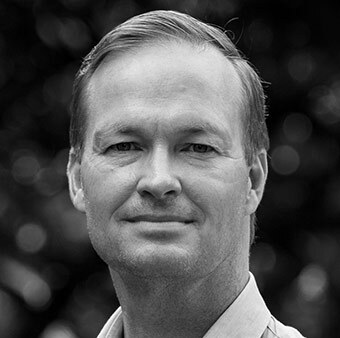 David has been instrumental in leading the company through several significant transformations in the underlying architecture of its software solutions including agile development methodologies. 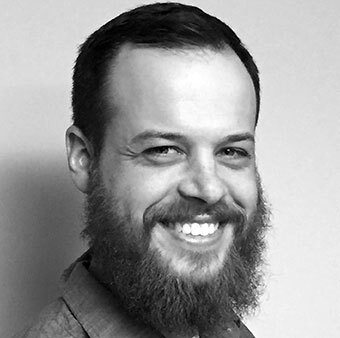 David is often at the center of strategic technology decisions and has experience leading development organizations focused on building scalable and reliable computational infrastructure. 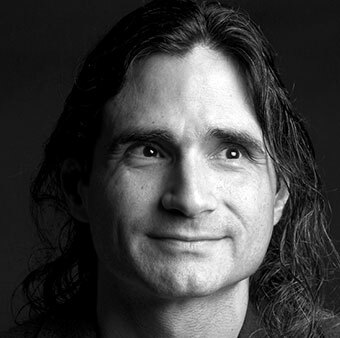 David holds a BS in Computer Science and Mathematics from Northwest Missouri State University, where he also serves as a member of the Computer Science Professional Advisory Board. Joe is an expert in software system design. He has a passion for creating healthcare applications that improve quality of life for patients. Mr. Schellhorn is currently the active President and CEO of the Aberdeen Financial Group, LLC. Mr. Schellhorn started the company as a platform to continue his active role in business and corporate America. He currently has independent investments in approximately 25 companies, sits on more than 12 corporate Boards of Directors and 6 not-for-profit Boards of Directors. In 2008 Mr. Schellhorn retired as the President, CEO and Chairman of Argus Health Systems, Inc. Argus is a technology pioneer providing leading-edge healthcare improvement services to the nation’s key healthcare organizations for 30 million lives and processing over 500 million claims. Mr. Schellhorn received an M.B.A. from Harvard University and a B.S. in Applied Mathematics, Harvard University. 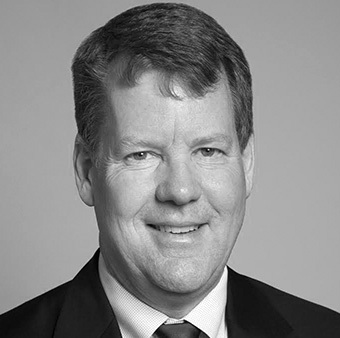 Bill Gourgey is a former Managing Partner of Accenture’s North American Technology organization where he specialized in Telecommunications and enterprise-scale transactional systems. 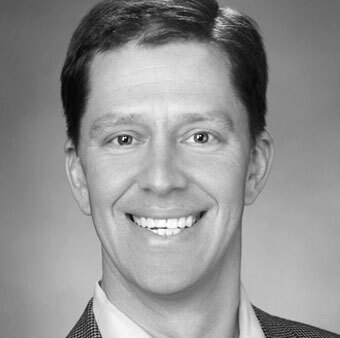 Bill has extensive experience with SaaS implementation models and has a patent for SaaS architecture. Currently, Bill is a venture capital partner at Omni Venture Capital. He holds various board and advisory positions at technology startups. Bill is also a novelist (Glide Trilogy and others) and Indie Publisher (Jacked Arts Press). He is a graduate of Cornell University, with BSc’s in Electrical Engineering and Materials Science, where he received numerous academic honors. 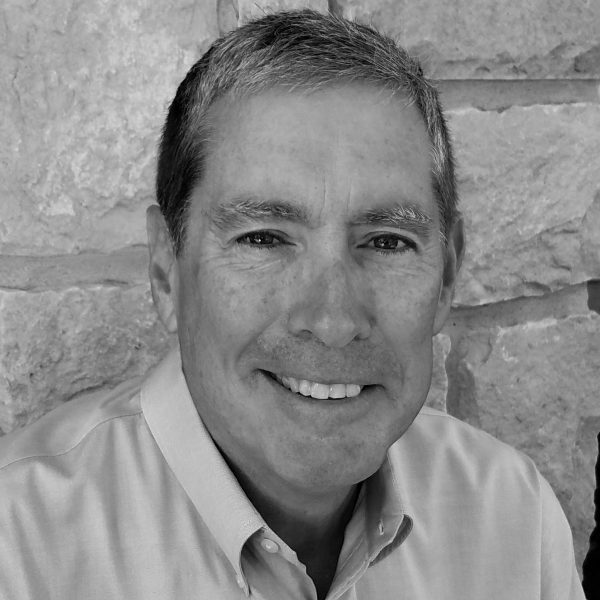 Pat McKinzie is the former Managing Partner of EC Manufacturing, LLC and EVP of Heatron, Inc.
University and a B.S in Mechanical Engineering from the University of Missouri-Columbia.